Willoughby Will When Nobody Will!! 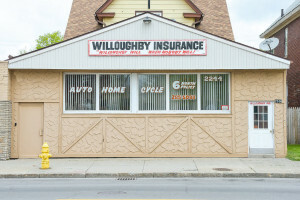 The Willoughby team is committed to providing our clients with the highest quality insurance services combined with the lowest rates available in all of Western New York. Our outstanding insurance agents will work with you one on one to ensure that you get a solution that is tailored specifically to meet your needs. 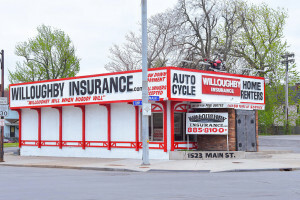 Whether you are shopping for auto insurance, home, health, life or business insurance, our highly experienced team of insurance agents can help you find the right coverage at the lowest rate no matter what your needs are. No One Refused! No matter what you driving record or credit shows, Willoughby Will When Nobody Will!! 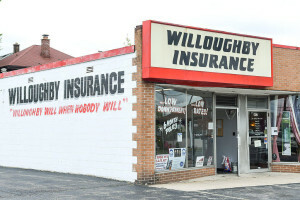 The Willoughby name is trusted throughout the community. We have been in business for over 60 years! 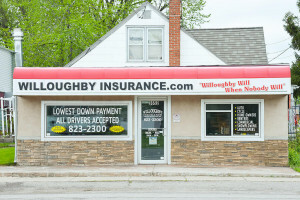 Walter Willoughby started the Willoughby Insurance agency in 1952 out of his house at 257 Minnesota Ave right here in Buffalo. His only son Jeff took over in the 80’s and grew the business into what it is today! Jeff’s son Craig took control back in 2002 and has been running the business ever since!